Back in May I connected with Anna and Antonia from Aurelia Skincare who kindly sent me some samples of their products to try out. 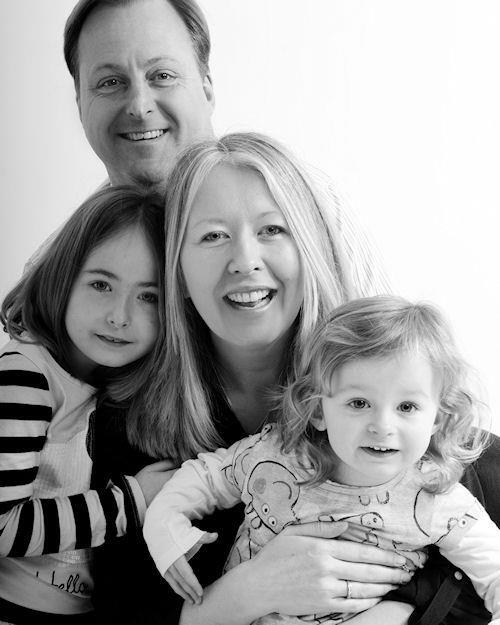 Aurelia Skincare was founded by Claire Vero a global pharmaceutical and dermatology expert. One of the concepts behind Aurelia Skincare was to create a compact and easy to understand range that everybody could use by layering the products according to their own skin’s needs. I really love this concept and what you get are five key products (Cleanser, Day Moisturiser, Night Moisturiser, Serum and Night Facial Oil) which allow you to mix and match as required. As described on their website: “Aurelia Probiotic Skincare continually seeks scientific excellence by pushing the boundaries of skincare. We are passionate about providing women with revolutionary, next generation probiotic technology combined with ethically sourced 100% BioOrganic botanical formulations. Our scientifically proven, evidence based skincare works by helping to manage the level of inflammation within the skin, the main cause of skin ageing. It does this by moderating molecules called cytokines which mediate our body's natural immune response. Aurelia Probiotic Skincare protects against skin ageing, regenerates cell metabolism, prevents cellular DNA damage, boosts hyaluronic acid tenfold and increases collagen synthesis by 140% leaving you with glowing radiant skin. Aurelia Probiotic Skincare prides itself on its beautiful mix of science and natural luxury”. 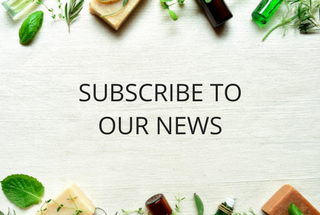 Their products are all free from parabens, mineral oil, silicones, sulphates, propylene glycol, phthalates, synthetic fragrances and colours, GMO’s, PEG’s, TEA & DEA. They do not test on animals, they source their ingredients responsibly and all their glass bottles, cardboard and paper are 100% recyclable. I was sent a sample of their Miracle Cleanser, Cell Repair Night Oil and their Cell Revitalising Night Moisturiser to try. The products come in gorgeous dark glass bottles and jars and I was also sent one of their super soft Bamboo muslins to use with the cleanser. One of the first things that hit me when opening the jars and inhaling the aromas, was how gorgeous everything smells. There’s a real depth to the ingredients used. The essential oils come through and you can tell that these products are going to do your skin some good purely from the smell alone. Those of you who read the blog will know that my own skin concern is oily / combination which can be particularly oily on the t-zone. I would normally have avoided facial oils and creams however, I’m learning that if chosen appropriately these products can actually help reduce the over production of sebum from the skin and I’m finding that my skin is much better because of the change in my choices. The Miracle Cleanser has a lovely light creamy texture. It massages easily into the skin and the Bamboo cloth used to remove the product is beautifully soft. The cleanser is very effective at removing dirt and make-up, even mascara and eye liner. It has a lovely almost medicinal smell. I find myself inhaling the products over and over as I love the different aromas so much. They are not sickly or sweet as some products can be. They are earthy, aromatic and comforting. I have really enjoyed using this oil. It has helped to balance out my oily areas and I wake up in the morning having used all three products with well hydrated skin which isn't greasy which for me is a plus. I've avoided night creams and oils in the past because of this worry but I've found this doesn't happen with Aurelia. As I've not tried the day moisturiser I can only surmise that the night moisturiser like many is a slightly thicker cream for increased moisturisation. It still has a lovely light texture which again absorbs well into the skin leaving no residue behind. It smells gorgeous, again those lovely essential oils coming through. My skin feels soft and smooth after applying this moisturiser and I've also enjoyed having a night time skincare routine which I haven’t really had before. I would happily carry on using this night moisturiser on a regular basis. Overall, this is one of my favourite skincare ranges so far. It has the key items you need in a range, and it has suited my skin really well. It is a well thought out range which isn't over priced. It comes highly recommended. I’ll definitely be trying out the day moisturiser once my current one runs out and I’d be keen to try the serum too to have experienced the complete range. 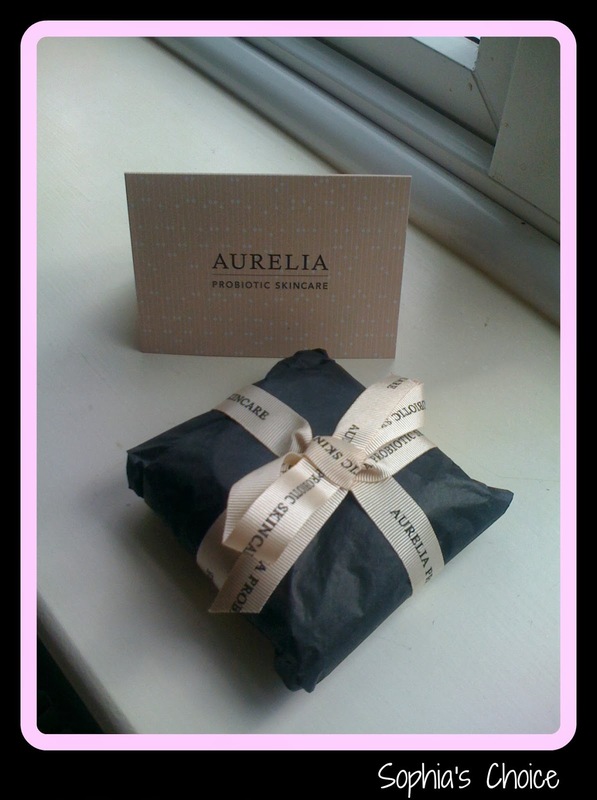 Aurelia Probiotc Skincare have a really informative website which I would recommend you pop across and take a look at. Ingredients are listed in full, the philosophy, principles and science behind the products are all there for you to have a look at too. If you prefer watching something, there are some great videos on their website as well. Aurelia have a Facebook page and they are also on Twitter. 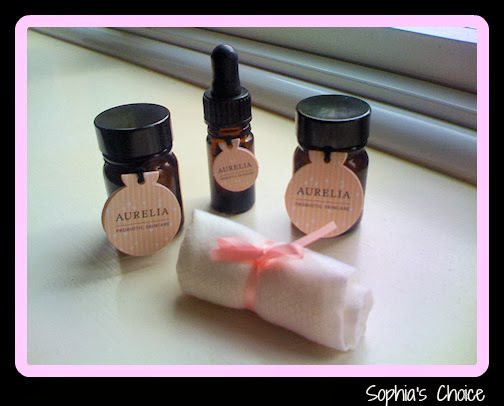 Disclaimer: I was given samples of Aurelia’s Miracle Cleanser, Cell Repair Night Oil and their Cell revitalise Night Moisturiser to try out and keep for this review. 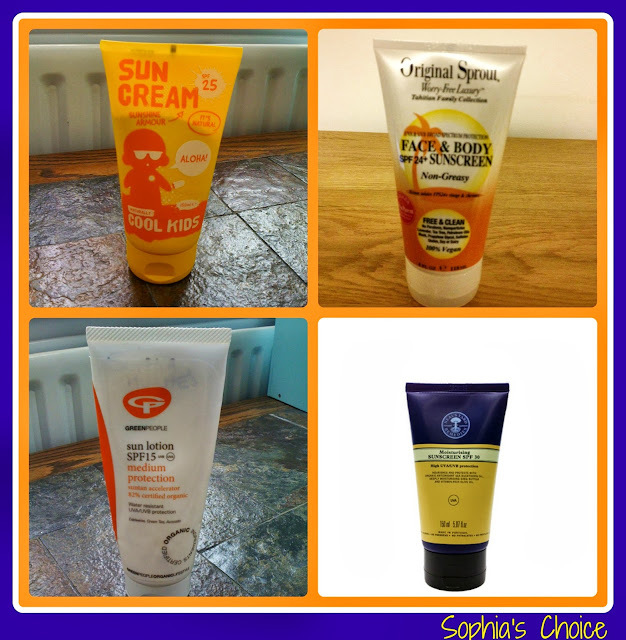 The views, thoughts and opinions expressed in this post are honest, true and my own feelings on the products I tried.